The Midvale Cottage Post: Miss Lillian's Postcards - Vintage Tweets: Miss Lillian Has Moved! Miss Lillian's Postcards - Vintage Tweets: Miss Lillian Has Moved! 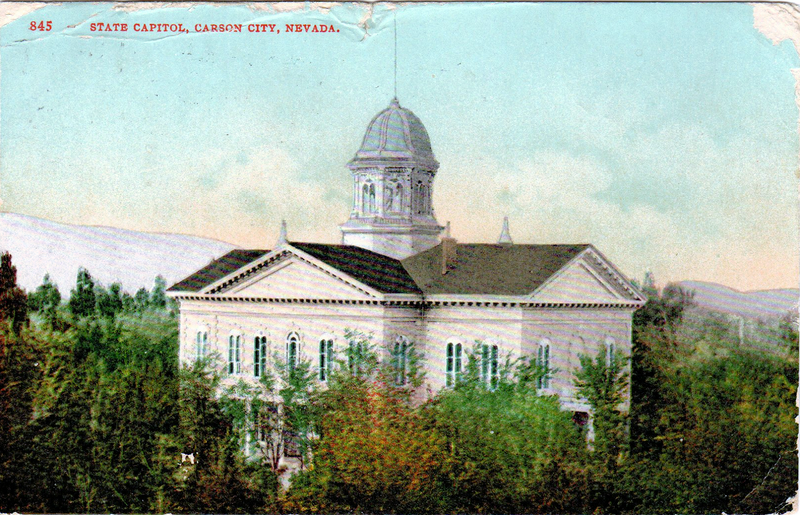 The Nevada state capitol is an historic building that still stands in Carson City. Follow the link and then click on the photo of the capitol building to view more pictures, including a picture taken when it was newly built (1870-ish). 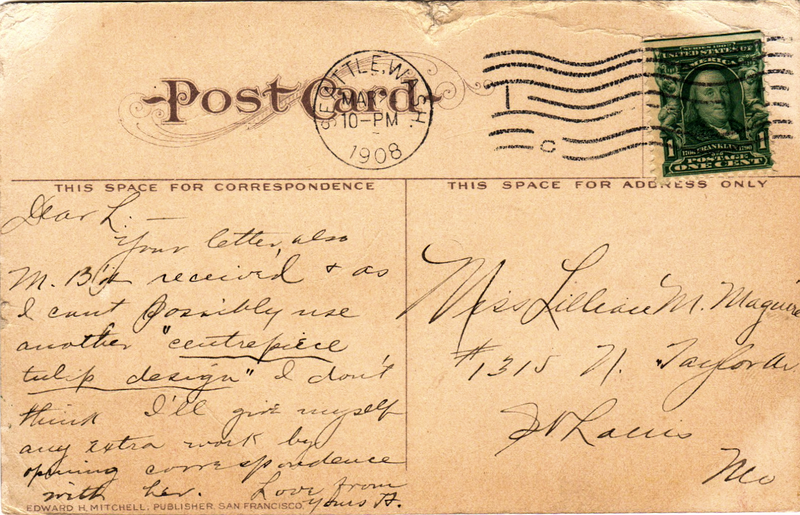 This postcard from Anne to her sister Lillian is such fun! First we can see by the address that Lillian has moved out from home. 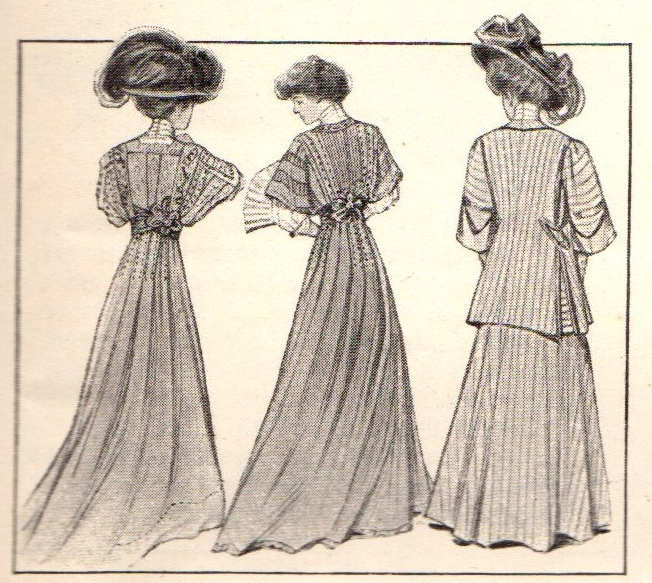 My, my! We have no idea why. We can only speculate that she was ready to be out on her own. Is it possible that she is staying with family or a friend in another part of St. Louis? I am curious regarding why Anne received yet another centrepiece tulip design - for her birthday, perhaps?